Why Your Circadian Rhythm is Super Important for Your Health After the Diagnosis of a Chronic disease. Provides written info about cancer, cancer research and treatment options. Mission is to win the fight against CRC through research, empowerment and access. Information about CRC and clinical trials. Provides a toll-free counseling line and educational programs free of charge. Spanish available. Education website from ASCO with information on more than 50 types of cancer, treatments, clinical trials, side effects and coping. Includes live chats, message boards and support groups. Free personalized websites that connect family and friends during a serious health event. Provides reproductive information and support to cancer patients facing risk of infertility. 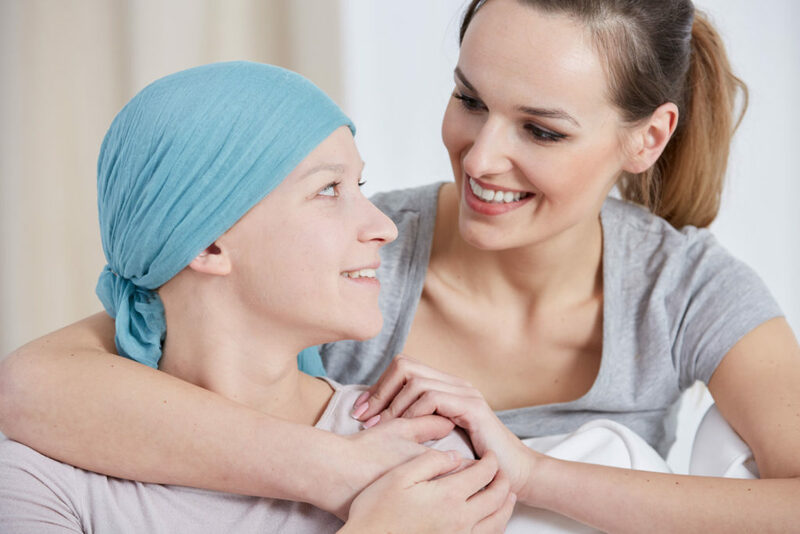 Promotes physical, psychological, and social recovery and care of cancer survivors and their loved ones. Support services including support groups and financial assistance for persons with leukemia, lymphoma, and multiple myeloma. Educational resources that are easy to understand in English and Spanish on treatment, research, community resources. Advocates for quality cancer care; free publications and resources including the Cancer Survival Toolbox. Information about getting medications from pharmaceutical companies. Helps connect pancreatic cancer survivors with each other. Helps with access to prescription medications for those who lack insurance. Offers The Managed Care Answer Guide; guide to selecting an insurance plan. English and Spanish information about breast cancer and breast health.